I found Game Changer by Tim Bowler to be a really interesting read. I wasn't quite sure what to make of it at times but there's so much emotion in it that I couldn't help but be pulled into the story and into this main character's head. 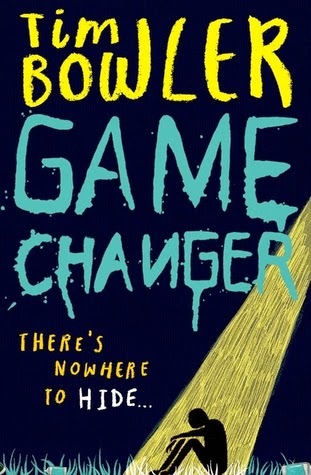 Game Changer is the first book by Tim Bowler that I have read but I'm sure it won't be the last as I'm fairly intrigued. Game Changer is a fairly short read, it didn't take me very long to read it and that's helped along by the fact that it feels quite fast-paced and tense throughout. The only time the pace slowed down slightly was towards the end but by that point I really needed a bit of a breather. Our main character in this story, Mikey, deals with a rather serious phobia of open spaces. And because of this, his family and especially his younger sister, Meggie, are always really aware of him and are keen to support him and help him when things get tough. Throughout the narrative, Mikey makes all kinds of comments in which he feels like he should be treated in a more negative way because of his fears and the way in which his life (and thus his family's life) is changed because of them. But I really loved that Mikey has the people in his life that he does. His parents, his teachers, his friends. But especially Meggie. The relationship between Mikey and his sister Meggie is really at the heart of this story and it is this relationship as well as Mikey witnessing something terrible that are the game changers in this novel. Because right from the start, we get this feeling that Mikey is more anxious than normal. His fears and his coping mechanisms for his fears (hiding in a wardrobe) are amped way up and everyone is worried about him. There's a touch of the unreliable narrator at play with Mikey as we don't really learn what he's seen for things to have changed in his life until quite far into the story and at times I was thinking that Mikey had lost touch with reality and let his fear take over. And Mikey's fear is felt in every single page. I felt Mikey's tension and worry and fear throughout this book, right from the very first page. It felt all-consuming and suffocating and like something insurmountable. And for all of Mikey's self-deprecation, I really believed all along that this boy is nothing but brave to feel what he does and still carry on with his mostly normal life even without his added courage when facing up to other scary things. Game Changer was an incredibly interesting book. 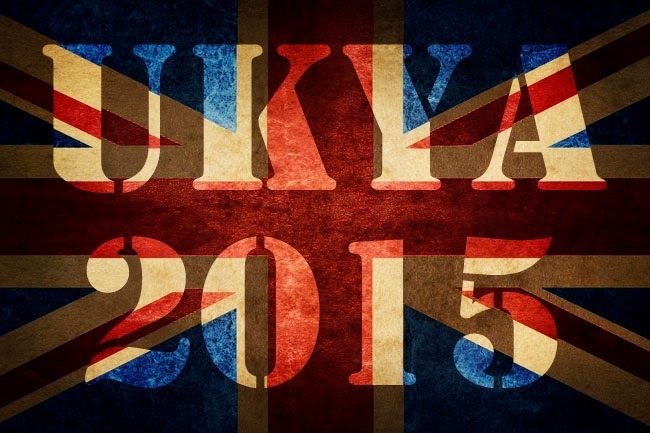 I didn't quite know what to expect when I first started reading it and it still surprised me. This is a very tense thriller with an incredibly unusual hero and a great brother-sister relationship and I'm really glad that I read it. It's sadly been a while since I've read of of his books, but I do have the last couple he wrote before this one waiting to be read. But he's always done a great job of mixing emotion in with the thriller elements.